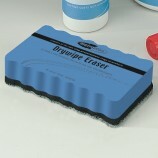 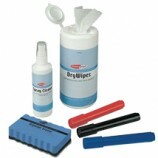 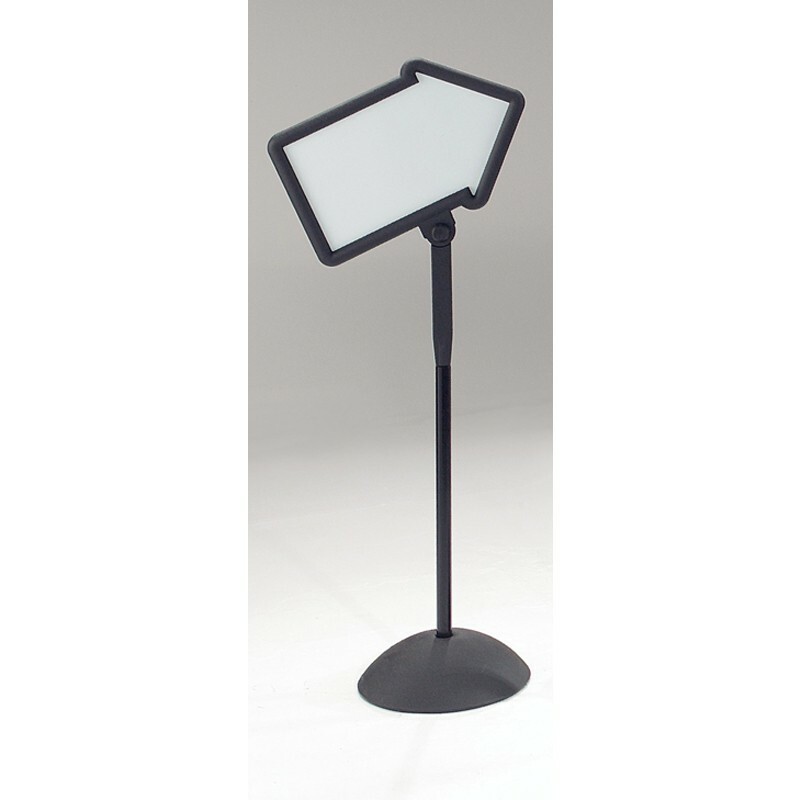 Perfect for a wide range of environments from cafes to sports clubs. 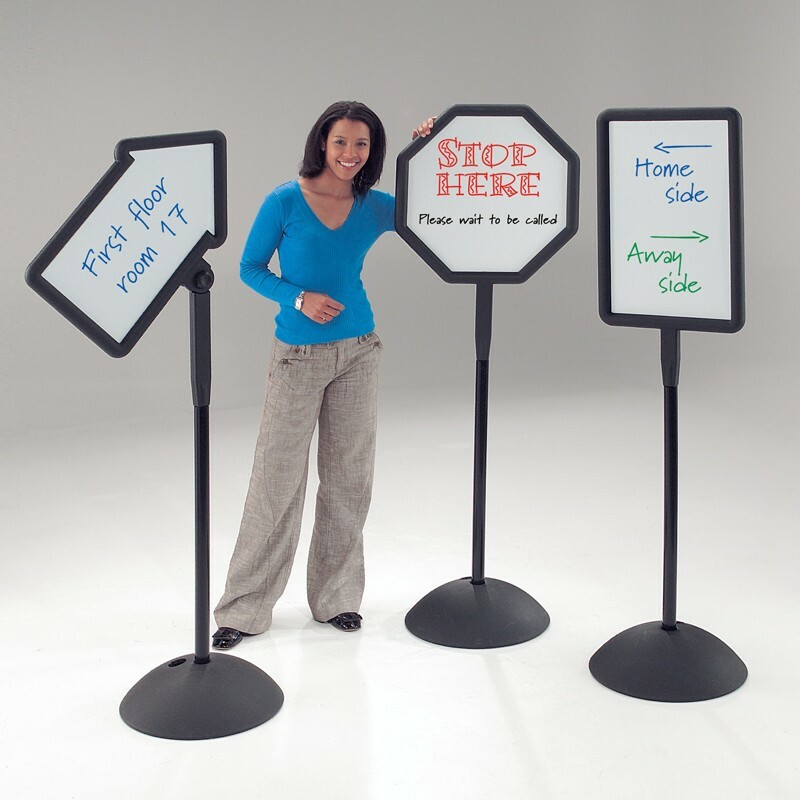 An eye catching and functional way to make sure your temporary message gets seen, this range of freestanding shaped whiteboard signs allows you to create and display custom messages that can be changed and updated in seconds. 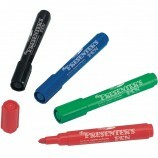 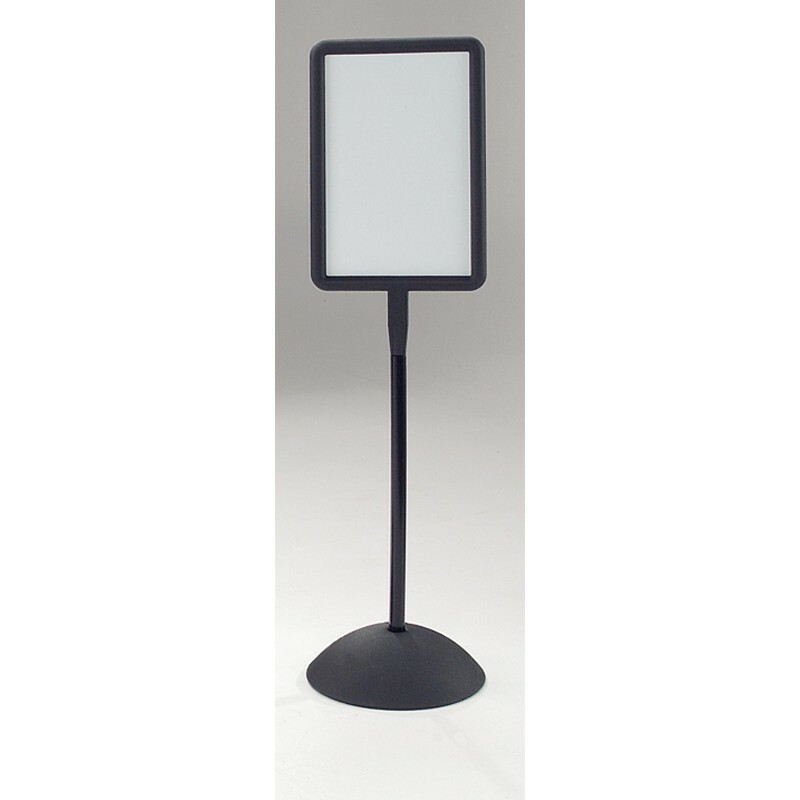 Suitable for both indoor and outdoor use, the durable signs feature a tough, sturdy black plastic frame which surrounds a whiteboard surface that can be annotated with drywipe pens. 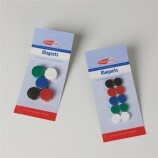 The whiteboard signs are double sided to maximise visibility, and have also been designed to accept magnets, allowing you to use magnetic letters or symbols to spell out messages that will definitely get noticed. 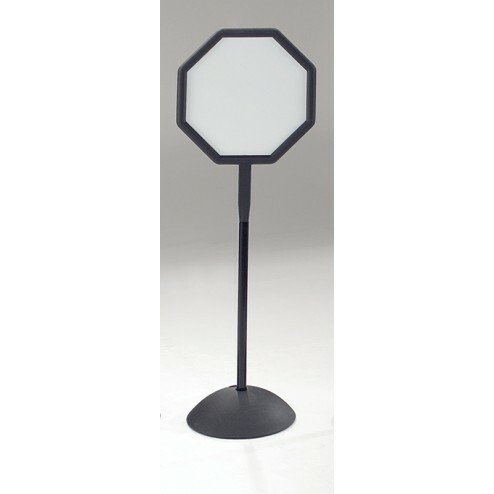 The signs are available in a choice of 3 shapes – a versatile rectangular promotional sign, an octagonal shape ideal for warnings or important information, and an adjustable, directional arrow which tilts and locks into position to guide customers to the right location. Ideal for use in a wide range of internal and external environments from offices, cafes, schools, sports clubs, leisure facilities, public areas, exhibitions and more, each of the freestanding temporary signs has a large, hollow plastic base to stand it in the desired position, and water or sand can be added to weigh the base down further, making it even more robust and stable, whatever the weather. The perfect reusable display solution for temporary signage and changing promotions, these versatile shaped whiteboard signs allow you to quickly and easily adapt and update your messaging, and display it in a format that is sure to be noticed.